The Salon MMM… team invites you to experience hair care services that are as individual as you are! Our team of specialists will relax, refresh, and impress you with results from our many years of advanced artistic training! We specialize in Creative Color Concepts, Precision Haircutting, and Great Lengths Extensions! Our Styling team includes three on-site partners, each with over 25 years of experience! This level of expertise and attention ensures that Salon MMM… will surpass your expectations! Enter our stress-free environment and experience our tranquil, stylish atmosphere, where you will be mesmerized by our feature water wall! Salon MMM… is located in the beautiful Providence Building in Downtown Palatine. We are part of The Shops at Providence Lofts. 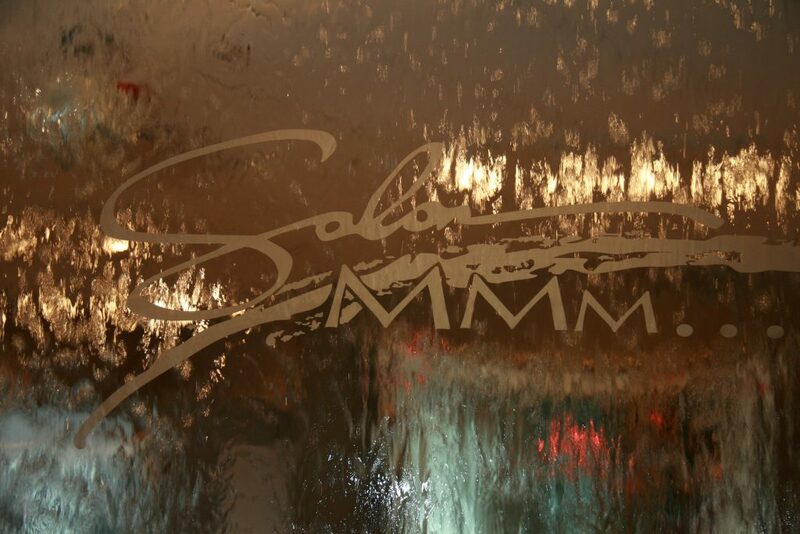 *All of Salon MMM… services begin with a full consultation to create a custom look where YOUR TASTE MATTERS!